Hah-Hah! Hillary Clinton is Getting Mercilessly Roasted Over Her Book Title "What Happened"
Hillary Clinton unveiled her book “What Happened” on Thursday and was quickly roasted on Twitter. Hillary's upcoming book is called, "What Happened?" As The Gateway pundit previously reported, Hillary Clinton has chosen to name her up-coming book “What Happened.” In the so-called memoir, the former Secretary of State will lay out all the reasons why she lost to Donald Trump in the 2016 presidential election. It’s rumored Clinton will do a lot of blaming, rather than accept the blame for the epic loss. However, not only can Hillary Clinton not assume responsibility for losing the election, but her legion of aides, consultants and advisors couldn’t even help her select an original book title. As it turns out, “What Happened” is also the name of former President Bush’s press secretary Scott McClellan’s book. Simon & Schuster told The Associated Press on Thursday that Clinton’s book will be a highly personal work that also is a “cautionary tale” about Russian interference in last year’s election and its threat to democracy. “What Happened” is scheduled to come out Sept. 12. 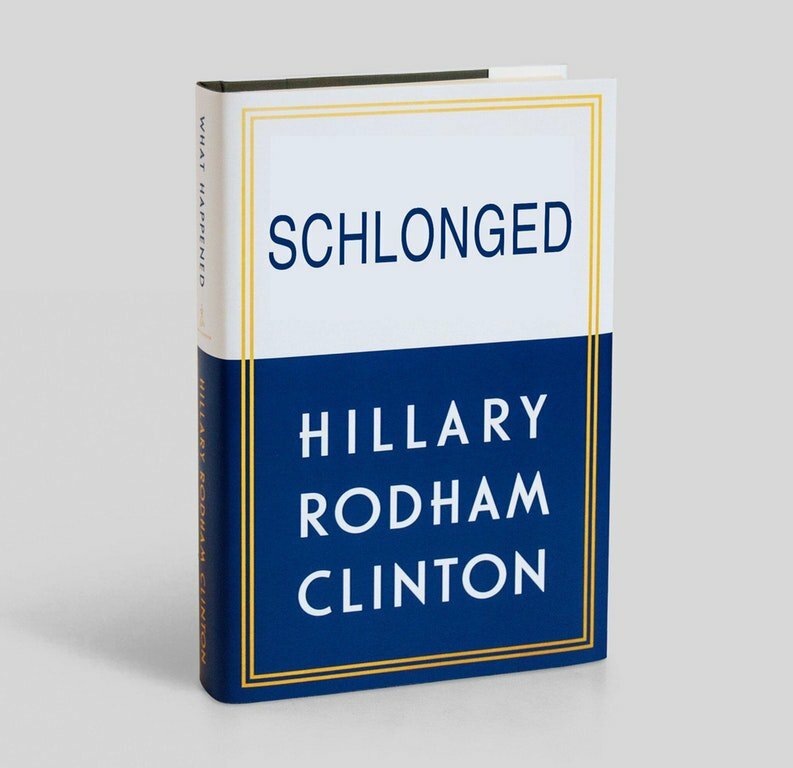 Clinton’s upcoming memoir isn’t the first political book to be called “What Happened.” Scott McClellan, a former White House press secretary during the George W. Bush administration, released a book with the same title in 2008. McClellan’s memoir was an unexpectedly critical take on his former boss that became a best-seller.